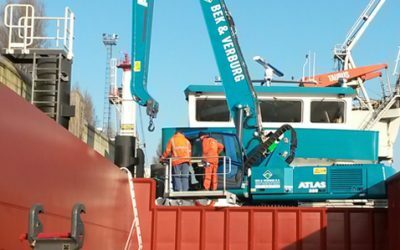 Material Handler ATEX combines a safe load limiter, weighing and slew limiter. 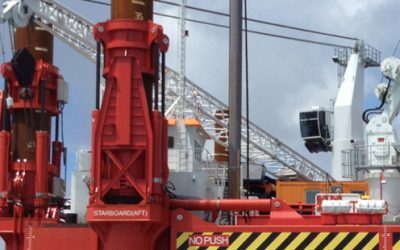 The control and engine part of the crane are located on deck, outside the ATEX zone. 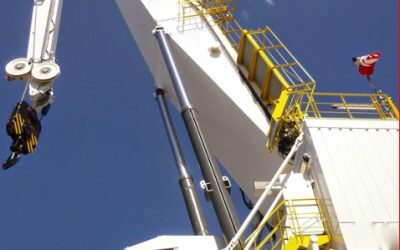 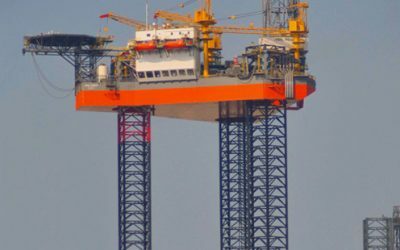 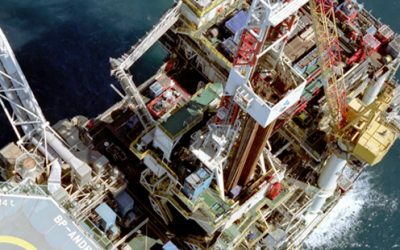 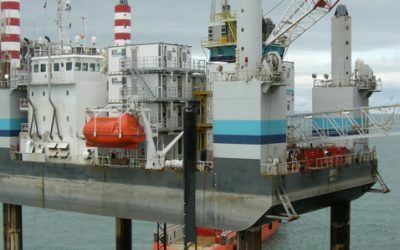 For offshore cranes safe load limiter and control systems with further options are readily available.